What is Nixle? 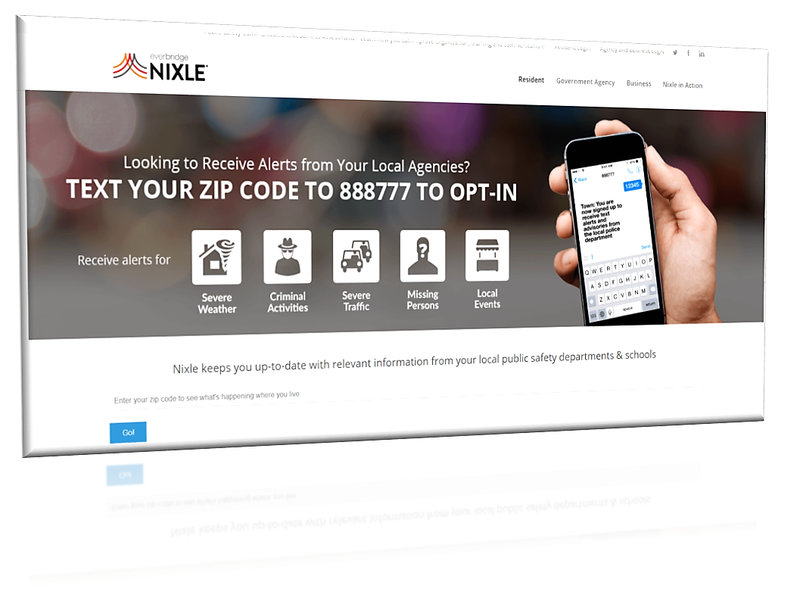 Nixle is a private corporation that partners with law enforcement agencies and other government public safety organizations to offer registered users with real-time alerts and advisories. Users can choose to receive alerts on their phones, via e-mail, by accessing an internet site, and even through social media sites. 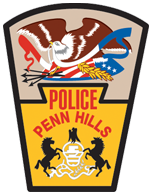 To keep our residents and visitors informed, the Penn Hills Police Department participates in the Nixle program. For more information on the program, and how to subscribe, please visit Nixle® online. There is no charge to sign up for this service.